There was a Russian Grand Duke who was forced into exile by the Tsar Alexander III. Known as the Grand Duke Michael of Russia, he found refuge in Cannes, with his wife, the Countess Sophie de Torby. In 1891, while he was travelling in Scotland, the Grand-Duke discovered the famous St Andrews Golf Club and its enthralling fairways. The “9-hole” or the “Grand Duke” course was the Grand Duke Michael of Russia’s first creation. Prince Bertil of Sweden and the King Leopold of Belgium were nominated honourable chairmen. The Duke and Duchess of Windsor came to have tea at the Club House. Jerry Lewis and Sean Connery attended the tournaments. 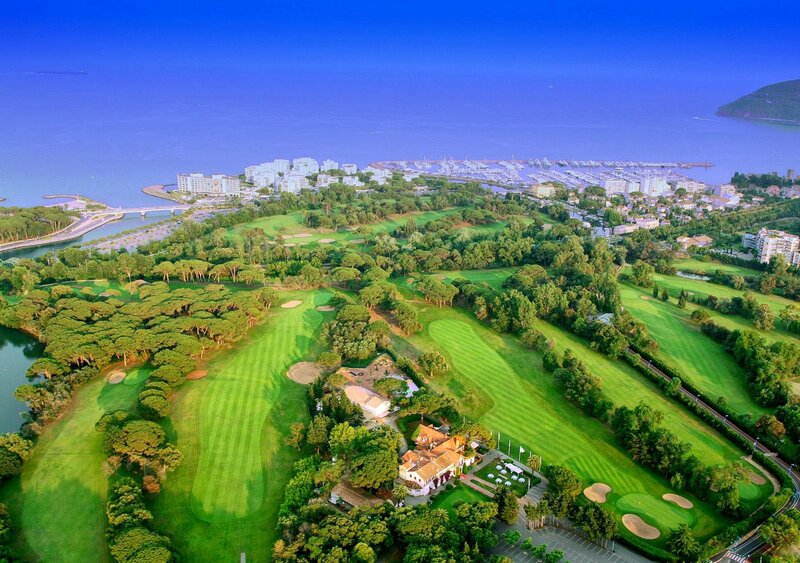 In 1997, the Camerini family became the owner of the site and created the “Old Course”, after Lucien Barrière and Sire Marino Vagliano extended the course from 9 holes to 18. Today, the “Old Course” offers a surface of 74 hectares planted with 4,000 pine umbrellas and attracts 45,000 players per year. Crossing the Siagne River in a ferryboat during a game represents a unique feature of this course; in winter, the sea breeze blends with the essence of pine and mimosa leaving an unforgettable perfume floating about. Mougins has naturally attracted many artists and celebrities (Picasso, Cocteau, Léger ...) and offers visitors an amazing journey: the lapping of its nineteen fountains and wash houses, its lush vegetation, century-old olive trees and perfumes of Provence. 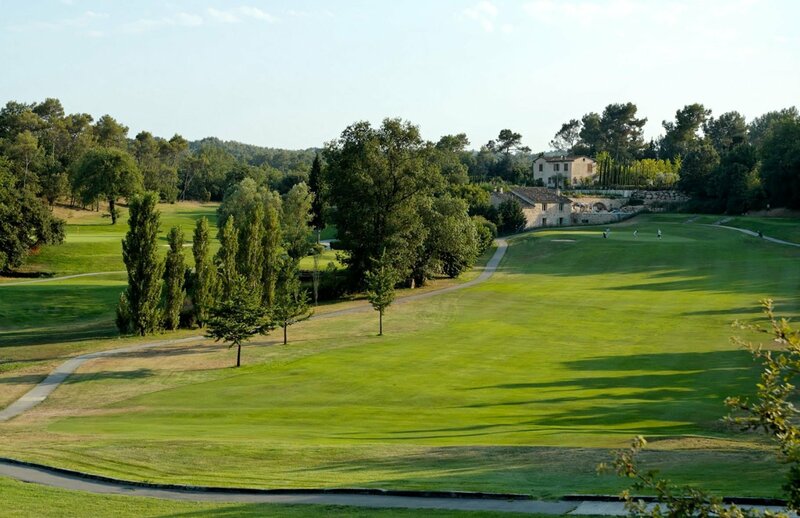 Created in 1993, the Royal Mougins Golf Club is a course of exceptional quality. Built in a tree-lined valley and designed by the late world-renowned American architect Robert von Hagge, the 18-hole course spans 6004m, par 71. 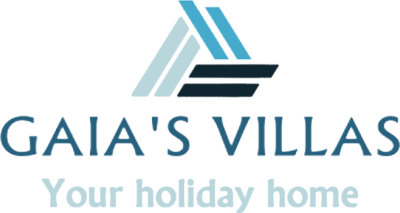 The golf course is located in the municipality of Mougins and 10 minutes from Cannes. It stretches for the most part in the valley removed from the "Vallon de l'Oeuf", surrounded by a calm and relaxing landscape, planted with olive trees where ancient terraces preserve the domain all its Provençal character. A good management of the course and a targeted game are essential conditions to obtain good results on this hilly course, endowed with lakes and rivers, and often surrounded by bunkers. Every bad move is immediately penalized. Think carefully before choosing your club both on the tee and on the fairways. 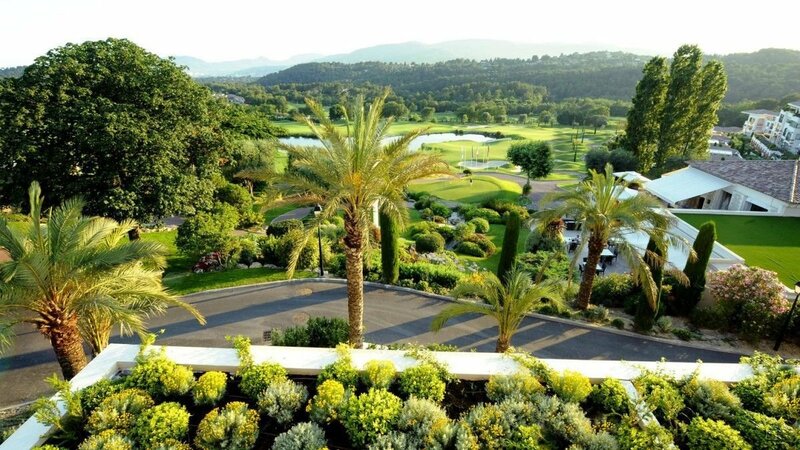 An eco-friendly program is developed at the Royal Mougins Golf Club with the support of the GEO (Golf Environment Organization) certification body. The Royal Mougins Golf Club belongs to Rattan Chadha, founder of the brand MEXX, since the end of 2003. Sole shareholder, he invested for two years on the course and on the new decoration of the Club House and its outdoor spaces. In the heart of the fancy Côte d'Azur, yet nestled in a protected natural setting, the Château de la Bégude provides the perfect blend of Provençal charm. The club house is a converted country house and 17th-century barn, where golfers can relax in this oasis of peace and quiet. Château de la Bégude is the ideal setting for a golfing day or a romantic dinner, with its two restaurants, a pool and an 18-hole golf course, all in a peaceful setting between Grasse, Opio and Cannes.